When a fiery disaster strikes your business, what steps should be taken to ensure that the cleanup and fire damage restoration process goes smoothly? Time is of the essence in salvaging as much of your business assets as possible and preventing further damage from water and smoke. Contact Restoration Experts immediately upon notification of a fire in the workplace. No matter what time of day or night, trained professionals will arrive within 60 minutes to handle the situation. Notify your commercial insurance agent promptly to allow the claims process to begin. Restoration Experts will cooperate with your agent and provide them with the necessary documentation to enable your claim to be processed quickly. Certified specialists will begin by assessing the damage and creating a plan to prevent further damage from occurring. Every day that your business is closed results in lost revenue, so the ultimate goal is to complete the restoration process rapidly and get you back in business. The first step in the restoration process is clearing the location. Debris must be removed. Standing water from extinguishing the fire must be extracted. Decisions need to be made regarding whether to keep or dispose of items found in the fire remnants. If items are to be saved, steps will be taken to clean, restore, or repair them. After clearing the area, the cleanup process begins. From neutralizing the smoke odors to cleaning your entire business from ceiling to floor, all evidence of the fire is eliminated. Dehumidifiers and fans are brought in to make sure all surfaces are dry to prevent mold and mildew from forming. When the cleanup process is complete, you may have structural damage that needs to be repaired. Restoration Experts also provide construction service assistance to restore your business to its former glory. Reconstruction may involve replacing floors, ceilings, or walls. New roofing, painting, and exterior repair may also be necessary. We provide you with all-in-one service that makes the entire fire restoration journey seamless and customer-friendly. From the moment you place the first call until the reopening of your business, we take the often stressful restoration experience and make it a smooth process. 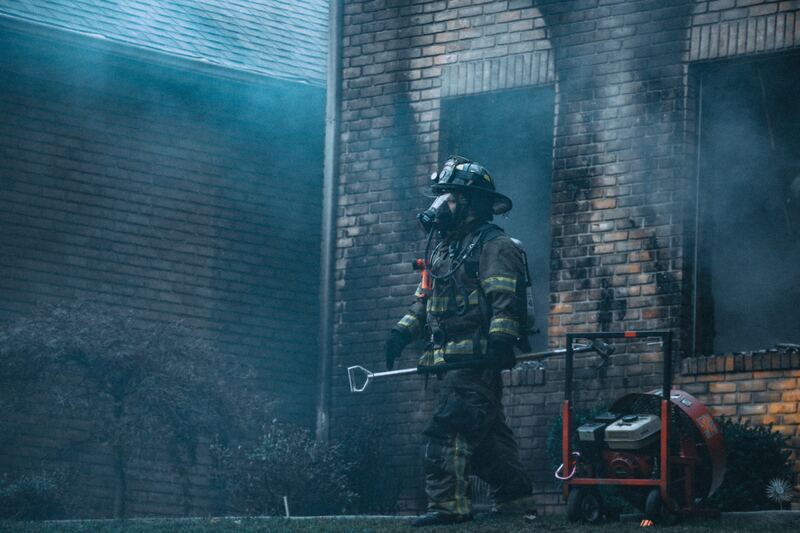 Bask in the comfort of knowing that your business is in the hands of knowledgeable, licensed, bonded, and certified professionals who are ready at a moment’s notice to serve you and your commercial fire damage restoration needs.